We’re celebrating 20 Years of Total Events Transformations and one of the things we pride ourselves on is our long-lasting client relationships. We love when our clients work with us year-after-year on their events. One of the most prominent organizations in the Capital Region is the Capital Region Chamber. The Chamber focuses on connecting businesses and organizations together to build economic prosperity in the Capital Region. We’re so proud of the work that we have done with the Capital Region Chamber and recently we were able to chat with Debbie Erck, Director of Signature Events, about the event planning process for the Chamber’s Annual Dinner. See the interview below! How long have you been working with Total Events? Probably 8 years. They do work on other events for us besides the annual dinner. That event is the favorite though and is the most involved with the most décor. What do you look to get out of each event? 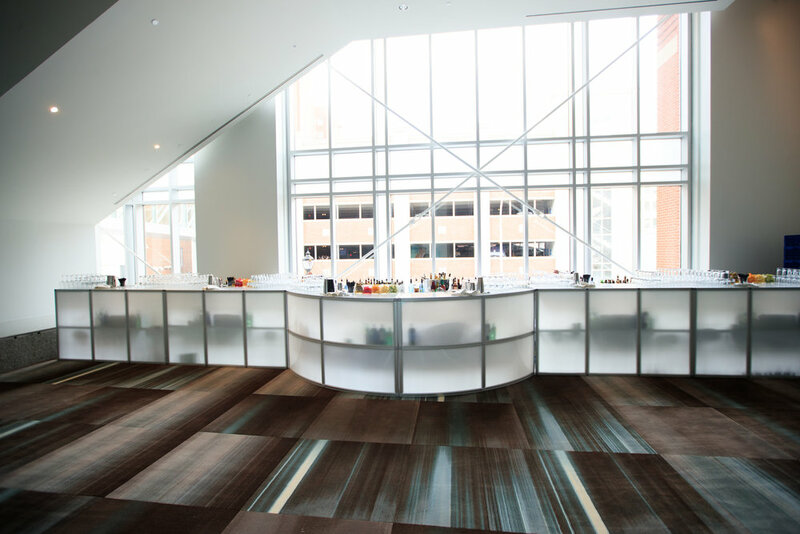 Visibility -- Total Events brings great ideas, creativity, and suggestions to each of their events. It’s always exciting to see the next thing that they are going to do! When picking out the theme/color scheme for the Annual Dinner, is that an internal decision or a collaboration with Total Events? A collaboration. Once we have established the color scheme and theme, they take it away to develop the overall event design. What’s the best part of collaborating with Total Events? They are so organized and the staff is so knowledgeable. I just love the entire staff; from Seta who steams the linens, to the the dock guys, to Kara and Melissa. They are such a great team and they treat their team like family, which shows when everyone is collaborating to put the event together. What do you hope your guest take away from the event? The “Wow” factor. We want our guests to walk in and say, “We haven’t seen this in the community before.” If it is a brand new design, Melissa may even have other clients come in and take a look so they can use the same or similar design at their upcoming events. What advice would you give someone who is planning an annual event? Put your trust in Total Events. You don’t have to worry when working with them. Once they are in charge, they execute flawlessly. They are just good at everything. I think that they are really great. They are a pleasure to work with and it is always exciting to see the final events come together. Ready to plan your #TotalEventsTranformation? Contact us today! Photos courtesy of Timothy H. Raab & Northern Photo and Elario Photography Inc.